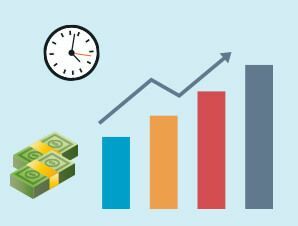 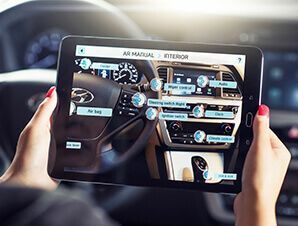 Yeppar offers a multivariate benefits to the automobile fraternity with the use of avant-garde technologies and techniques. 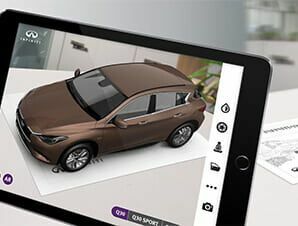 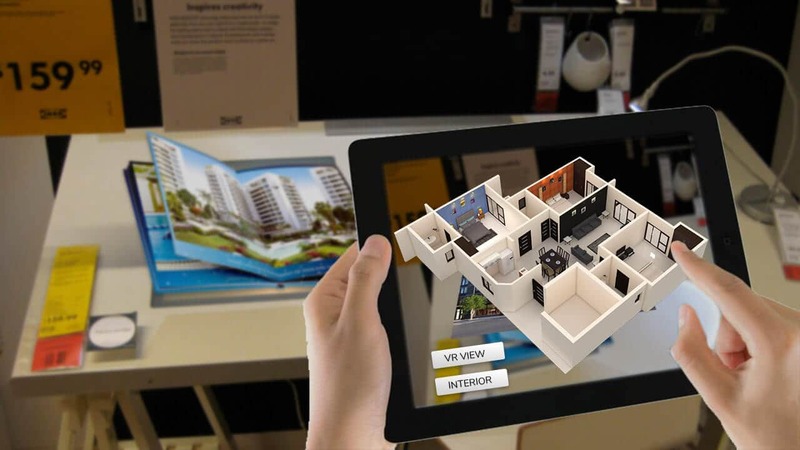 With the use of Yeppar app, the users can create a digital showroom showcasing a wide range of models, cutting down the cost of physical space. 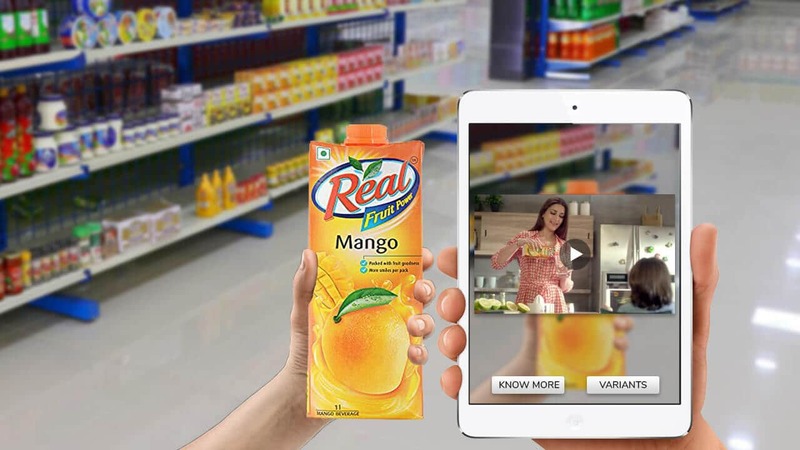 More than that, with Yeppar app, the print advert is brought to life, giving a 360 Degree view and virtual walk traits to the buyers, making the decision process simpler. 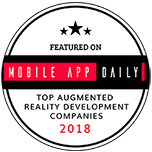 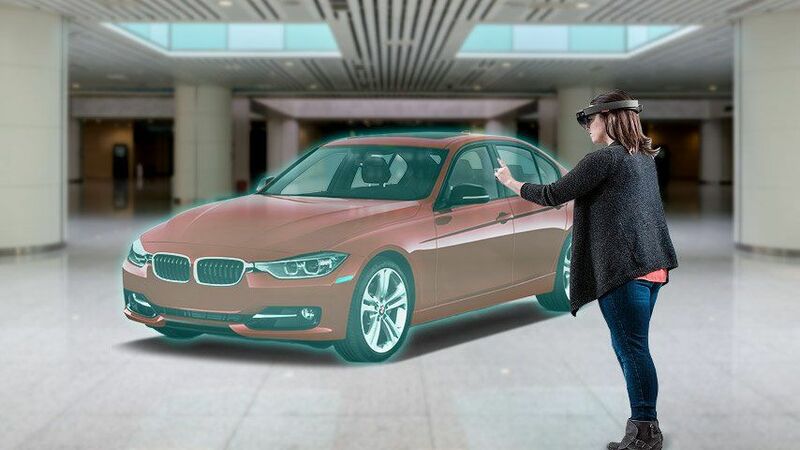 That’s just not it, with Yeppar having recourse to AR, allows the users to project virtual content on real vehicles, eliminating the need to fabricate a physical prototype every time. 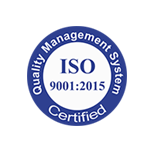 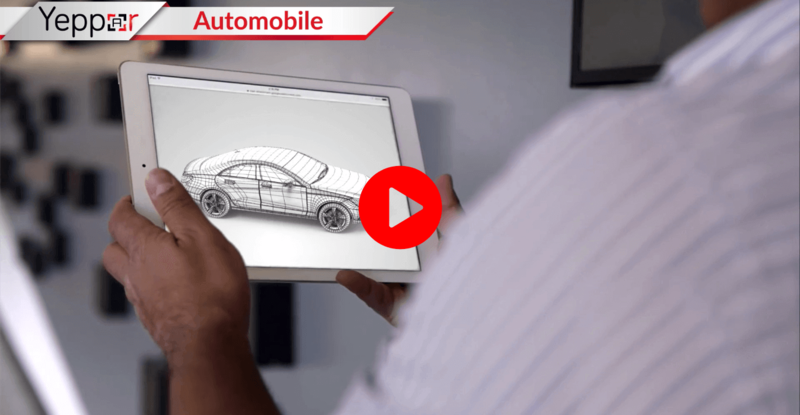 Get that extra edge to your engineering red tapes. 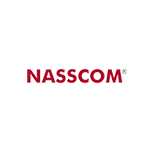 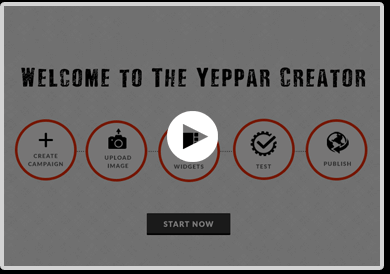 Yeppar is motivated and committed towards its goals to offer innovative solutions to automobile industry. 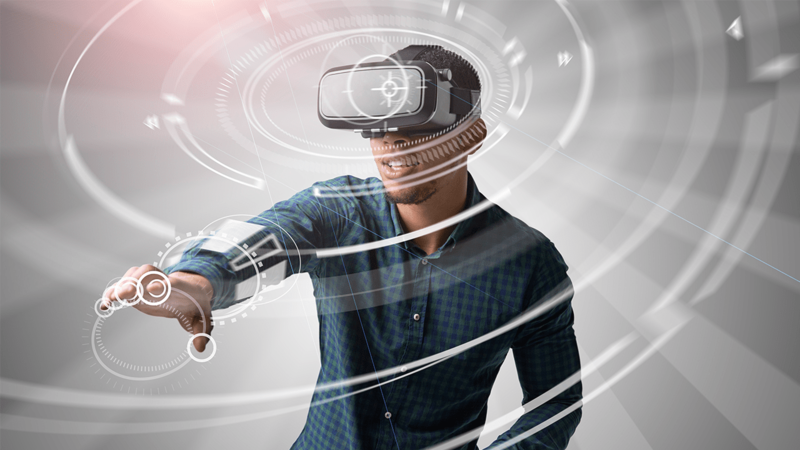 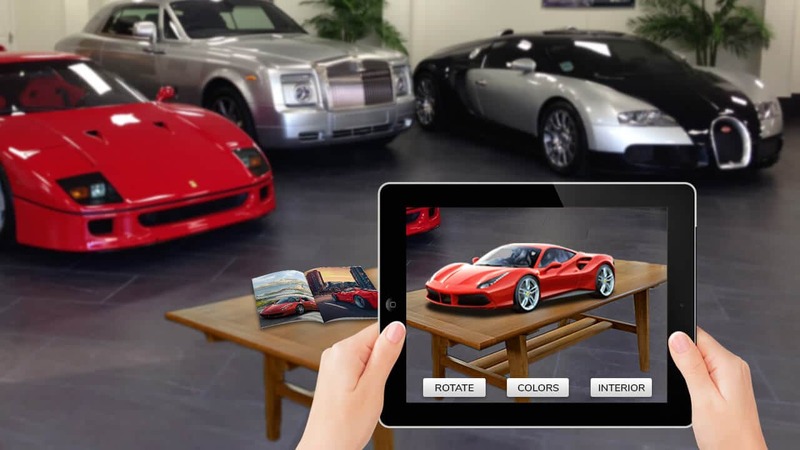 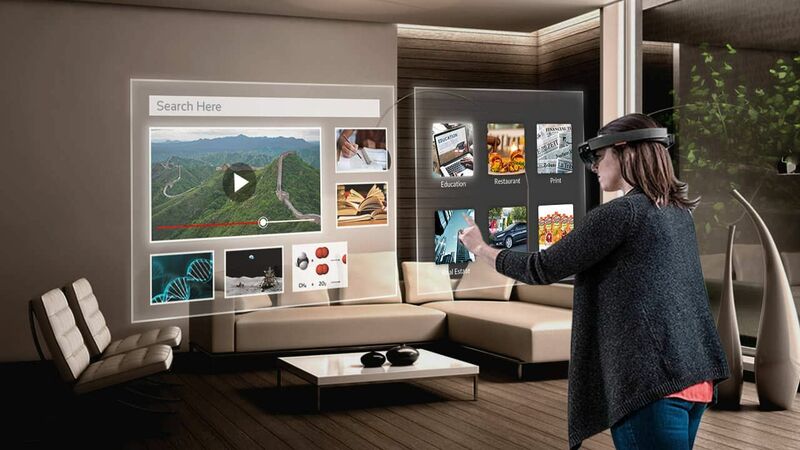 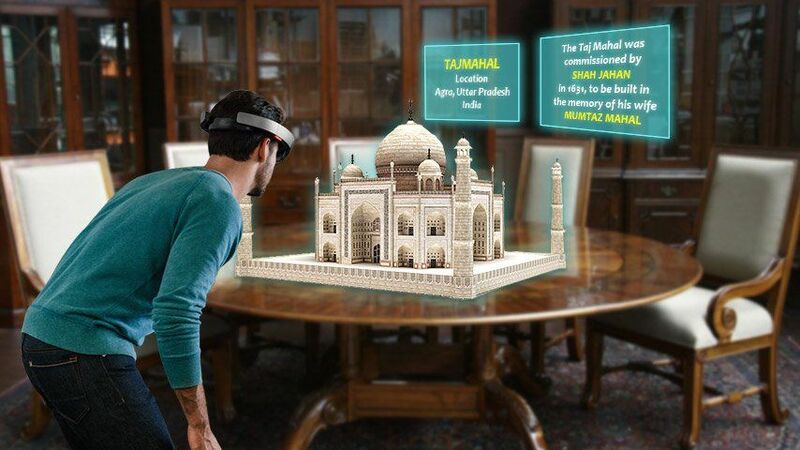 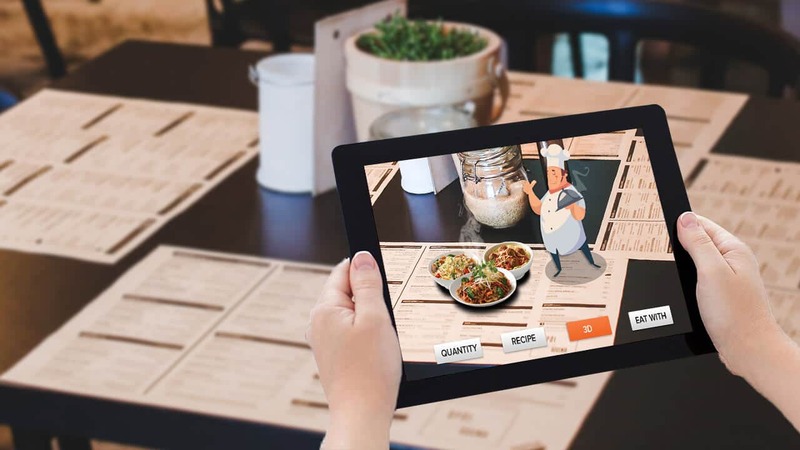 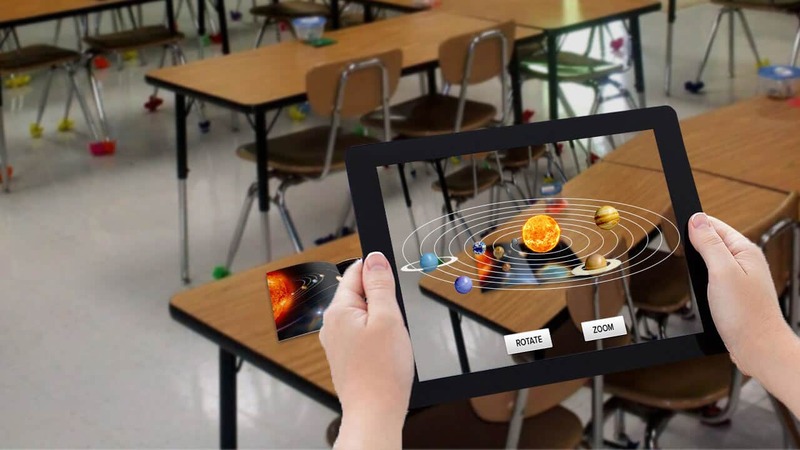 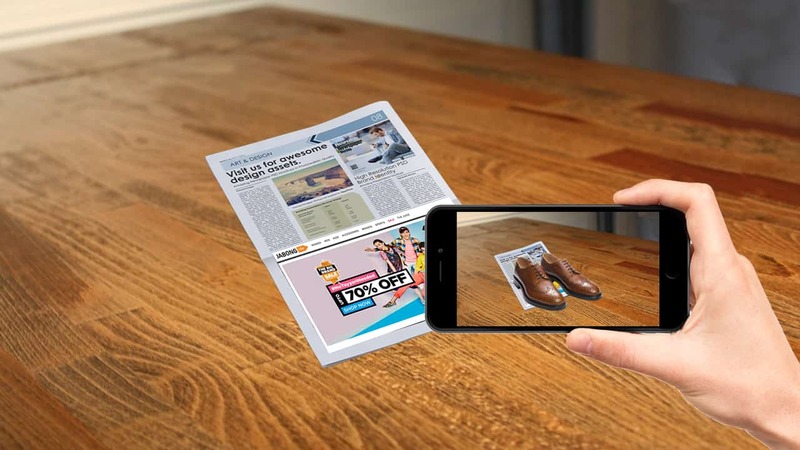 Augmented reality in automotive industry is a path to put customers into a new and upgraded world of technology where everybody related to automobile industry will be benefited from its revolution for sure. 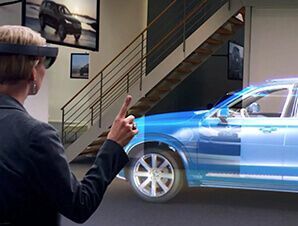 Augmented reality in automotive industry is revolutionizing it rapidly by offering innovative ways for the automobile lovers like AR display on the front screen of the car displaying important information regarding upcoming conditions including weather forecast, driving condition, map navigation, driving controls etc to add more value to driving skills. 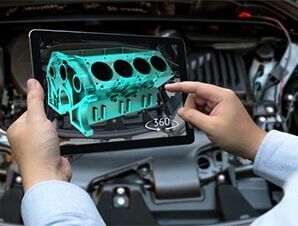 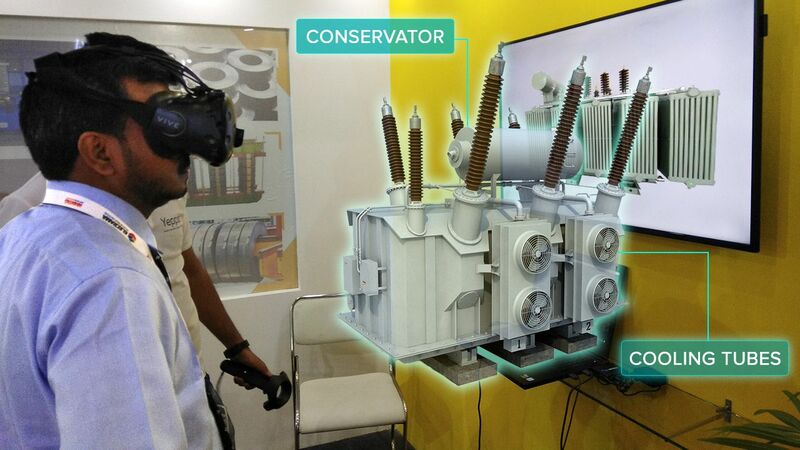 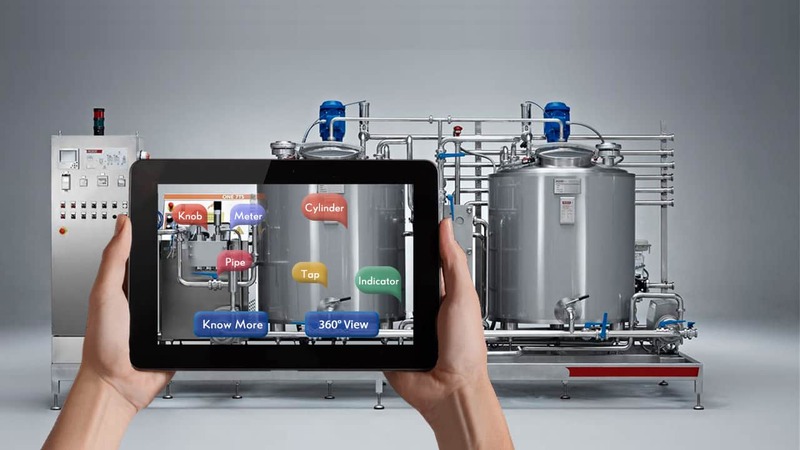 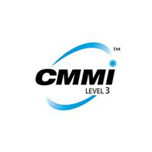 Augmented reality in automotive industry not only offers the solutions for end user but also provides solutions to the manufactures creating augmented models, process improvement, training modules and lot more with its potential toward betterment of the automotive industry.